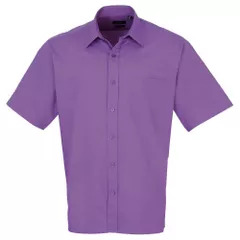 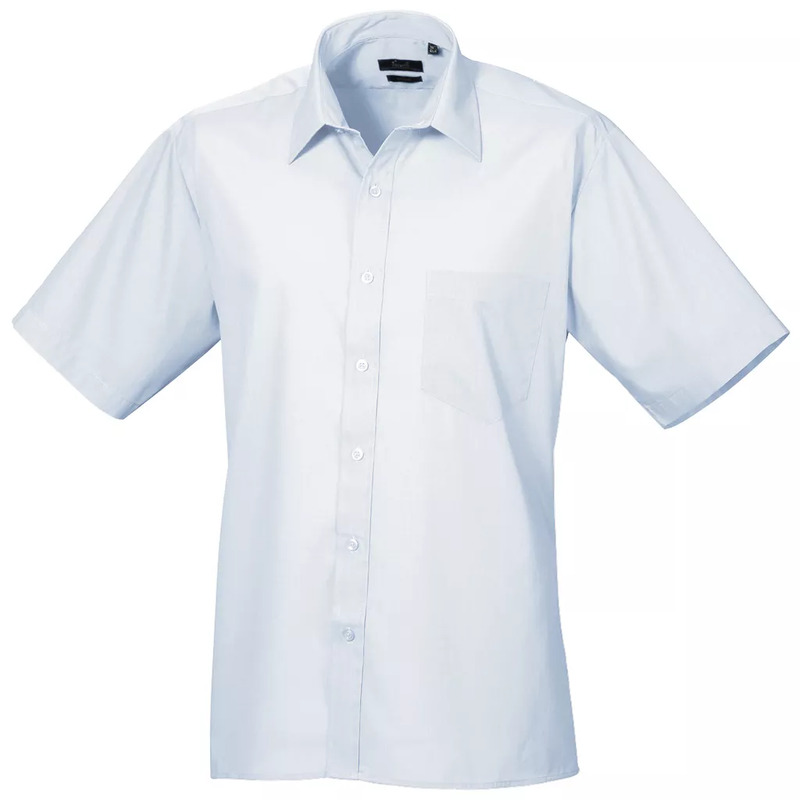 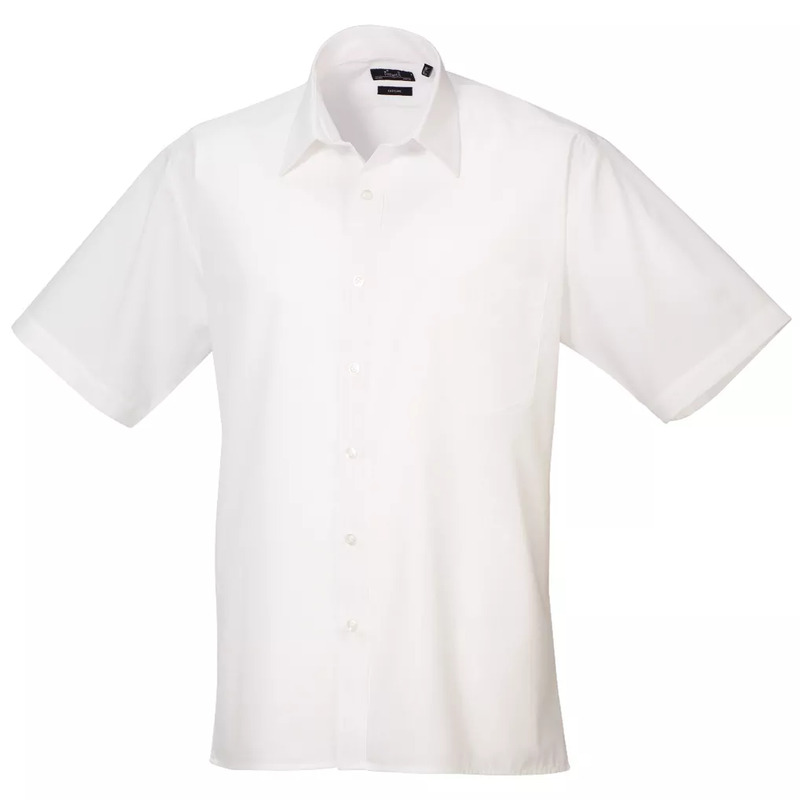 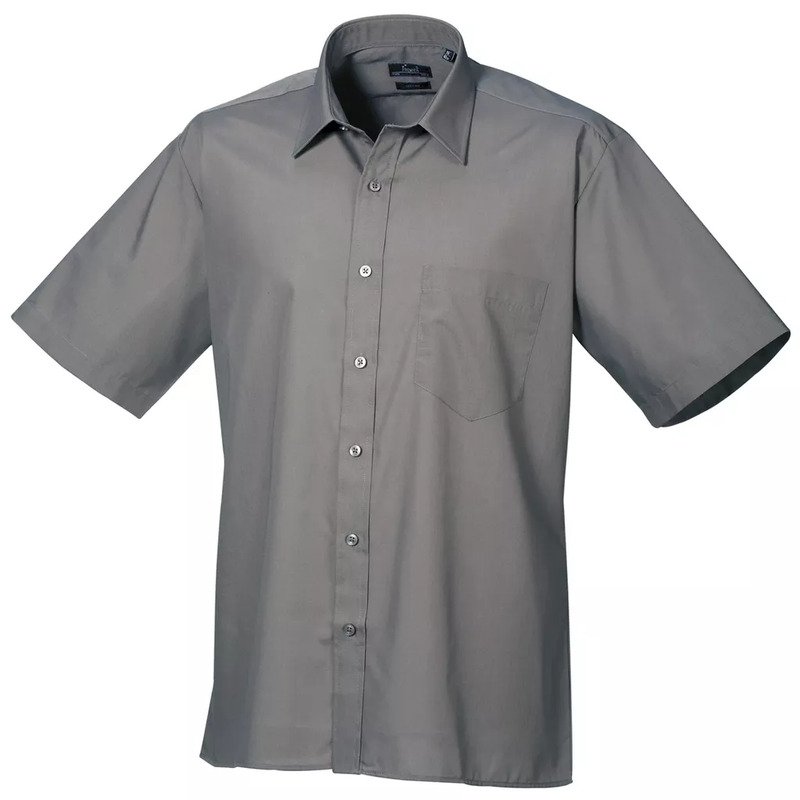 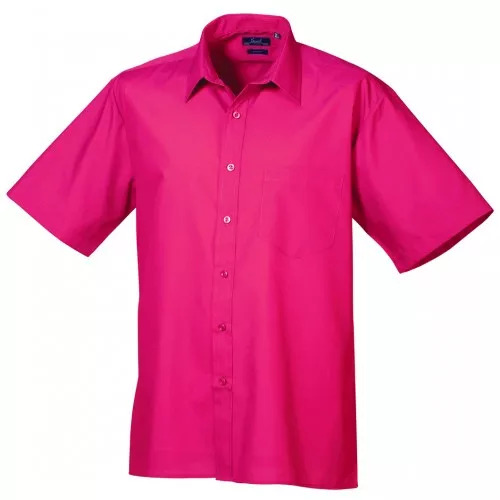 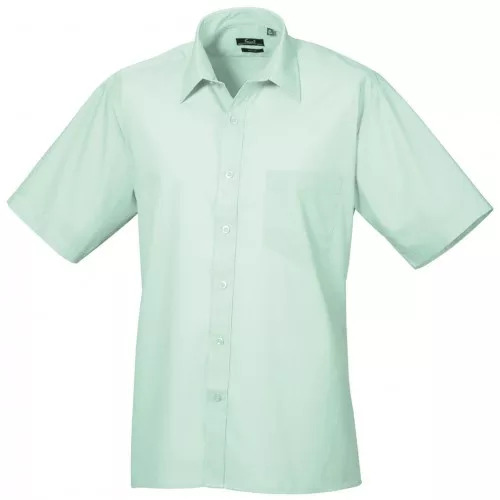 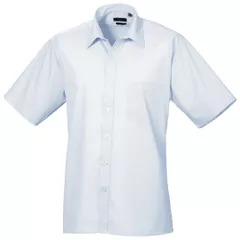 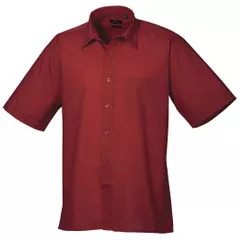 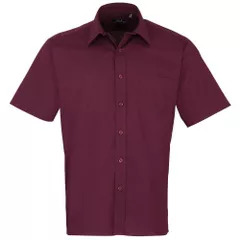 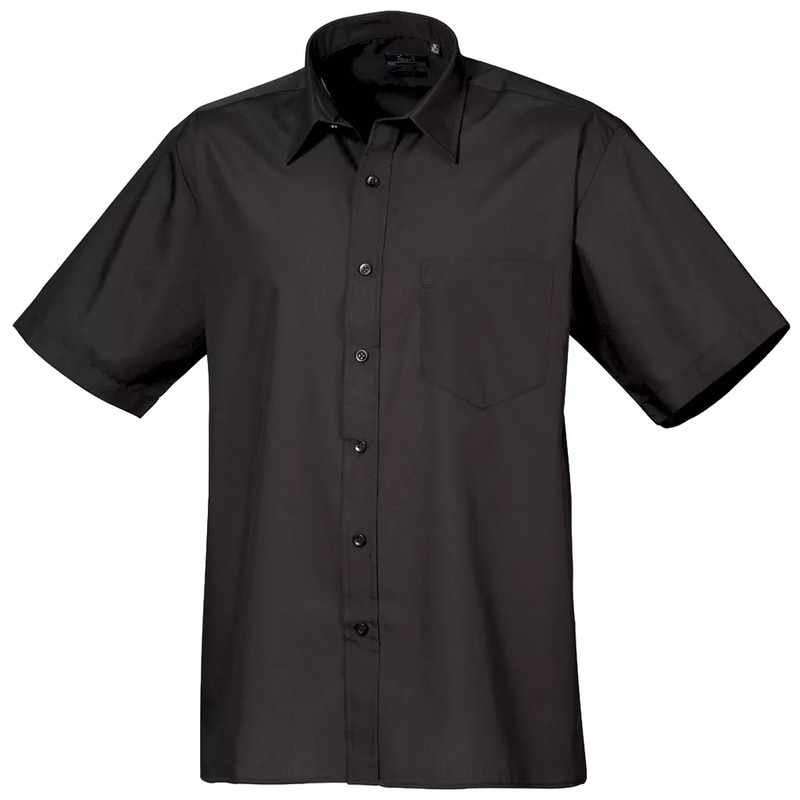 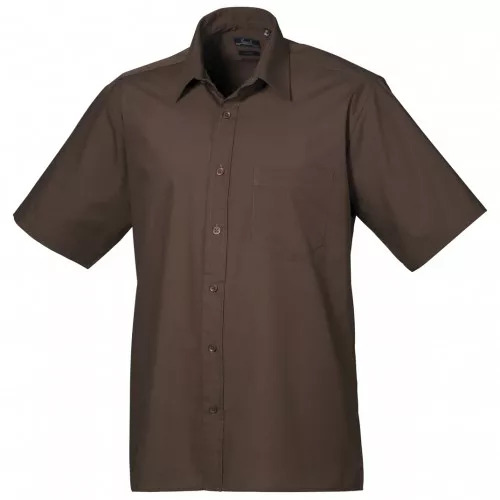 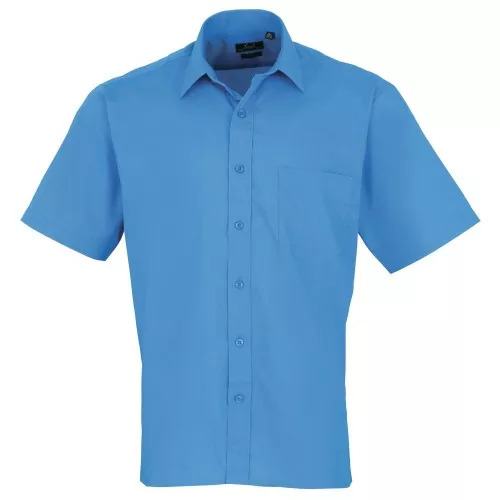 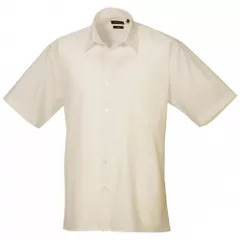 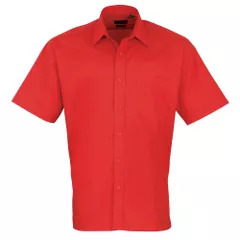 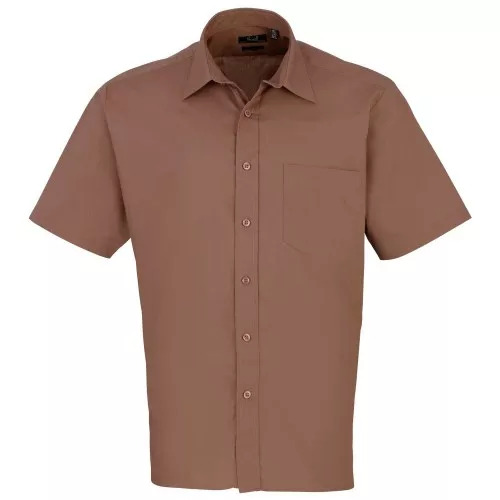 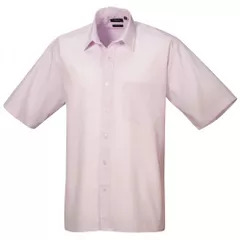 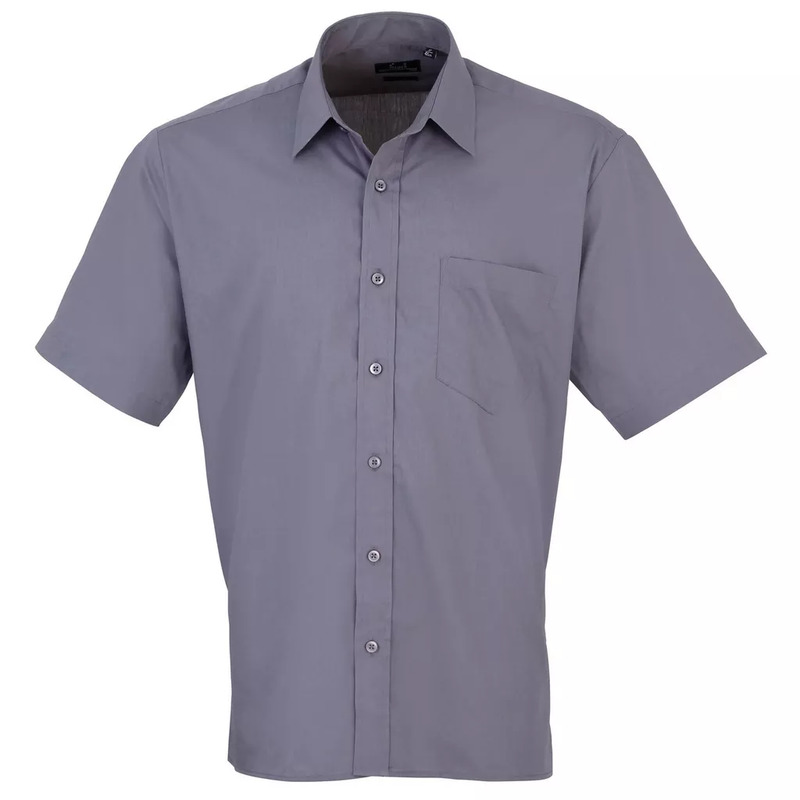 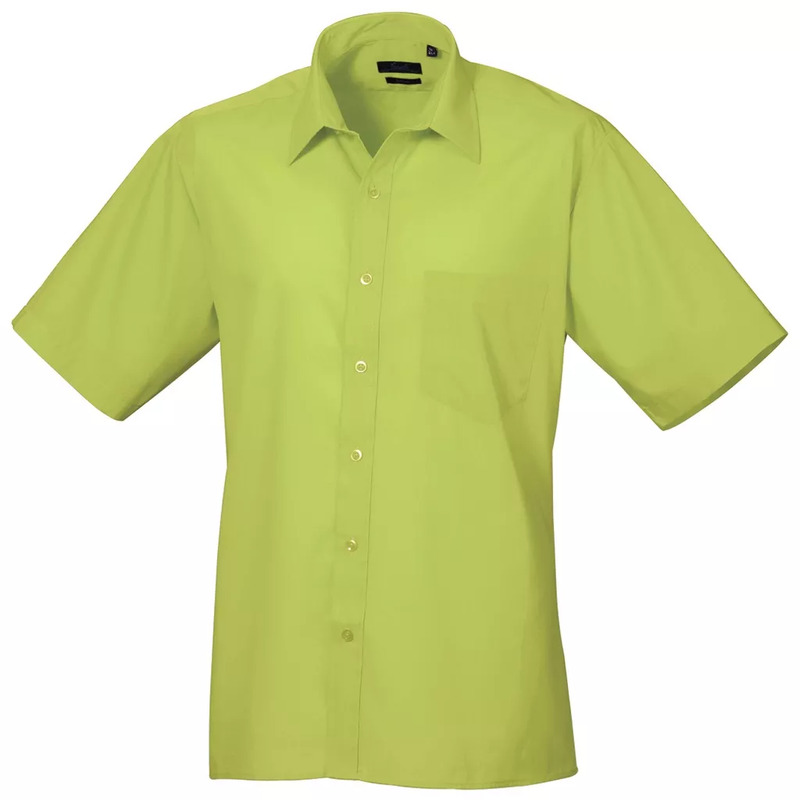 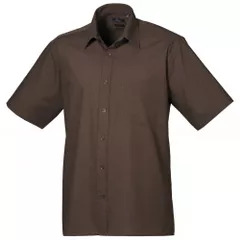 Formal shirt with left breast mitred pocket, stiffened formal cut collar, self-colour buttons on coloured shirts. Size Collar 14½” 15” 15½” 16” 16½” 17” 17½” 18” 18½” 19” 20” 21” 22” * Collar sizes 20, 21, 22 only available in black and white. Fabric 65% Polyester, 35% Cotton, Plain Weave.